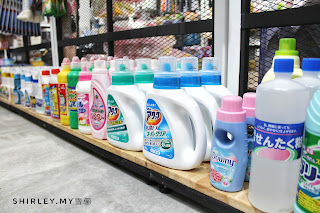 TOKUYA retails and caters to consumers a wide range of affordable yet high quality of Japanese products. 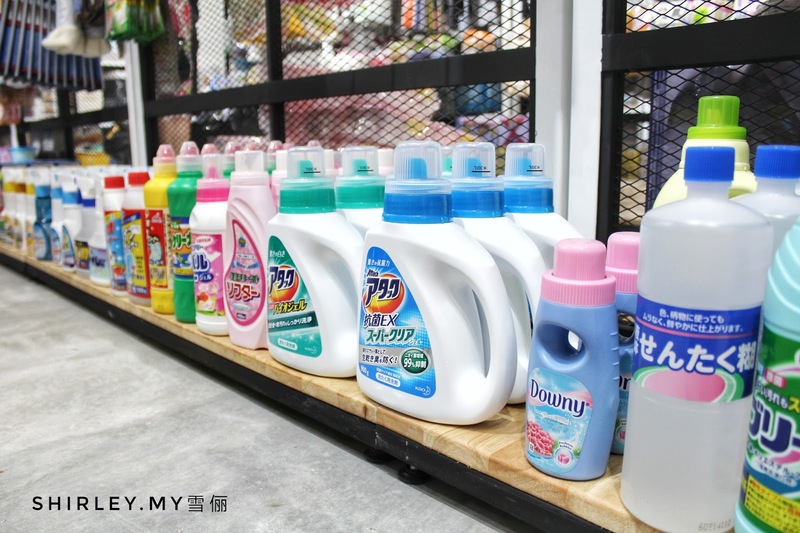 TOKUYA is a retail store where you can actually purchase any household products as it sells variety of household products from Japan. It has the similar concept with Daiso, so if you are staying nearby, feel free to walk in to shop for your needs. The store is spacious and everything are displayed nicely on the rack. 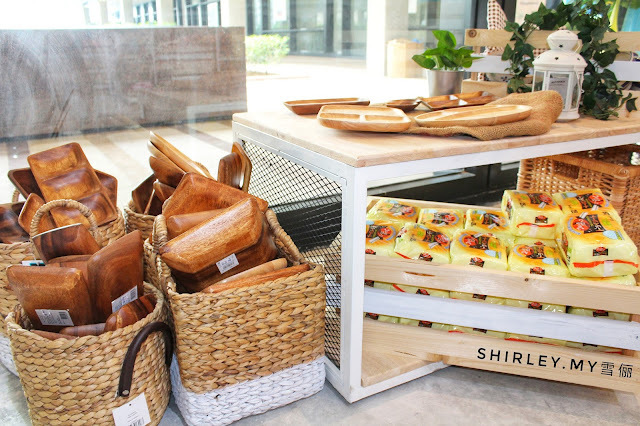 I like the way they arrange the racks in the section when I enter from the main door, it looks trendy. 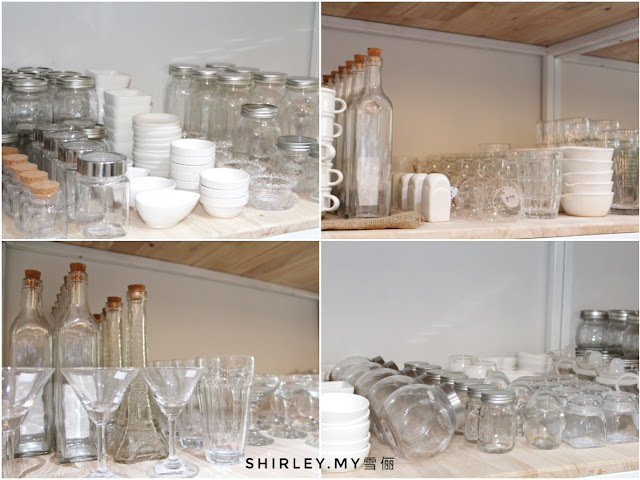 There are variety of glass products for sell in the store too. If you are looking for pretty glasses, come here to have a look because I found that they have different kinds of interesting glasses which you may like it. 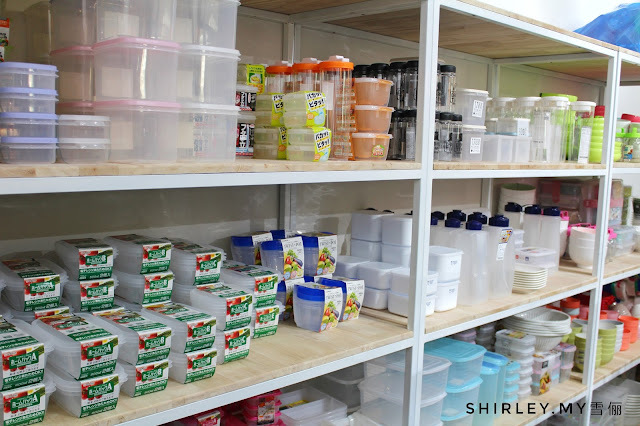 Looking for containers to store your food? TOKUYA has all sizes of containers which may suit you needs. 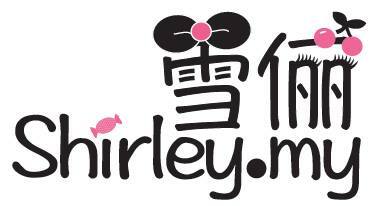 They are good quality products with reasonable prices. 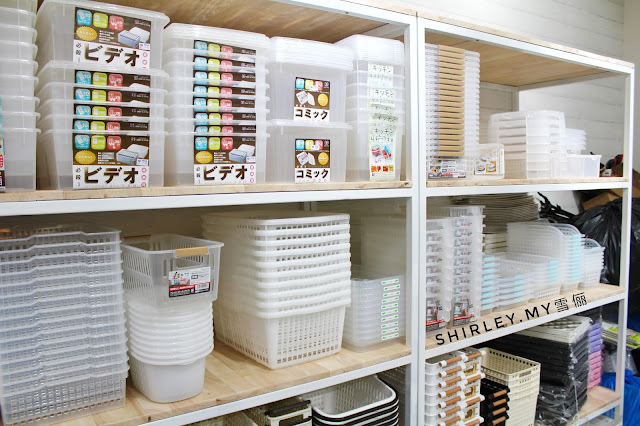 Besides food containers, there are also big size storage boxes available in the store. 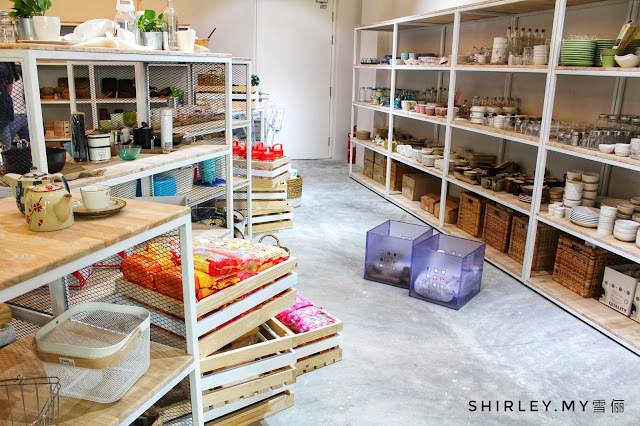 When I saw all these pretty storage boxes, I feel like have them all because I got so many things to be stored into a box nicely. Are you a person who love to prepare lunch box? 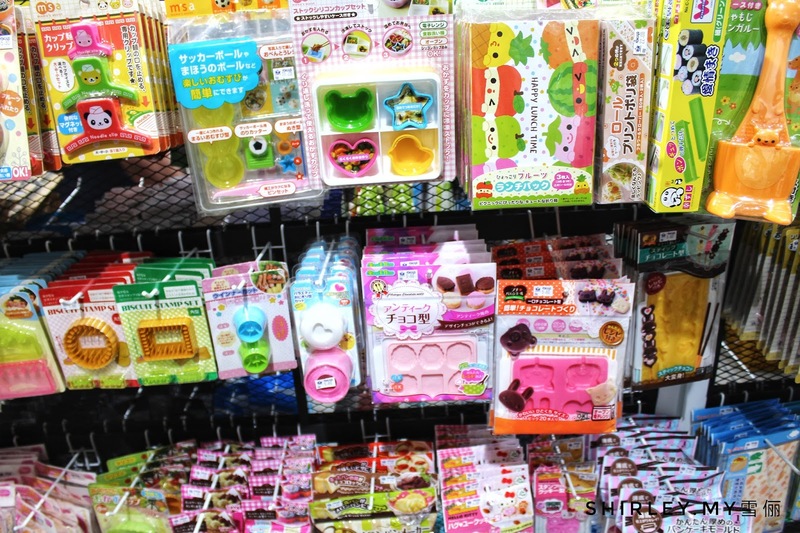 This section is got to be a fun one for you because there are a lot of cute and pretty shape molds for you to make a pretty lunch box for your loved one. 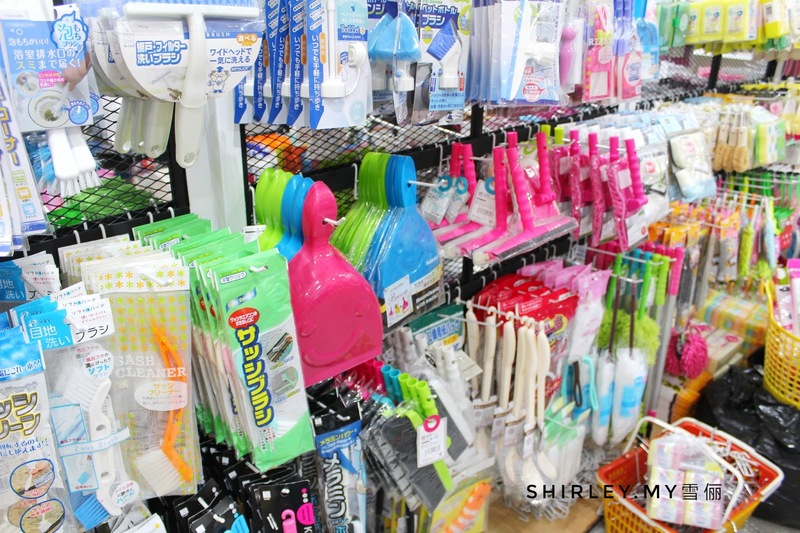 There is also a section for cleaning kit. I bought myself a mini broom as I found it is easier for me to do cleaning on my table. Come to visit TOKUYA if you are looking for Japanese products. The staffs are friendly to welcome you at all time. 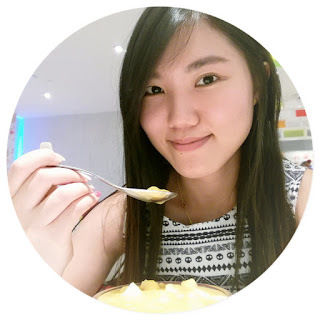 Visit fb.com/TOKUYAMY for latest updates.